Our RZN and RZI check valves offer proven pump protection for applications with liquid media. The individually adjustable damping system enables the butterfly valve to perform shock-free checking, even in critical areas. Our RZN and RZI butterfly valves feature first-class hydrodynamic characteristics, low pressure losses and the individually adaptable damping system. 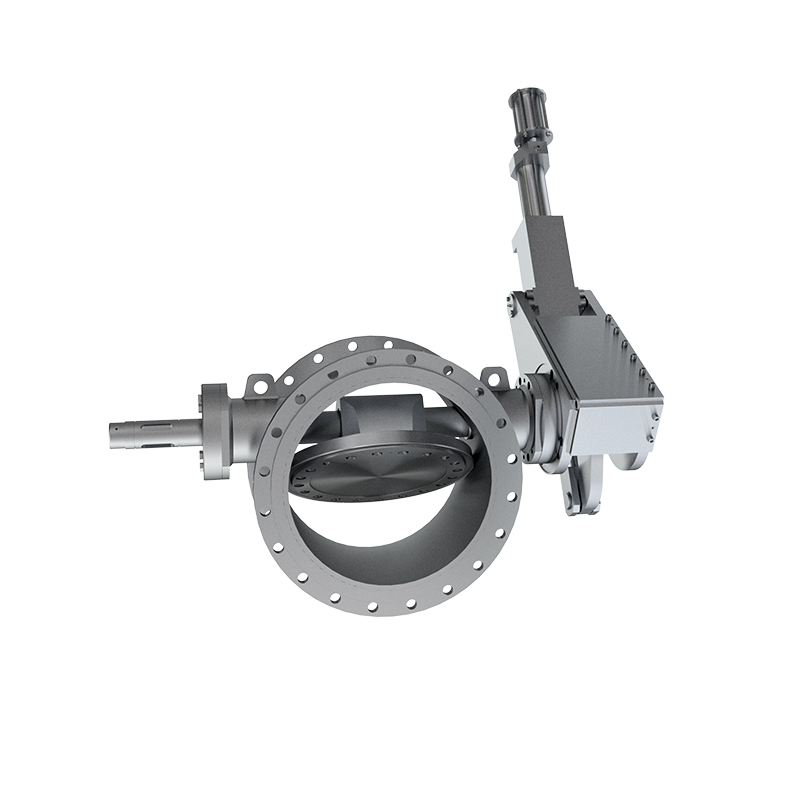 The closing characteristics of the butterfly valve can be optimally adjusted to suit the needs of each system with the help of the damping system. 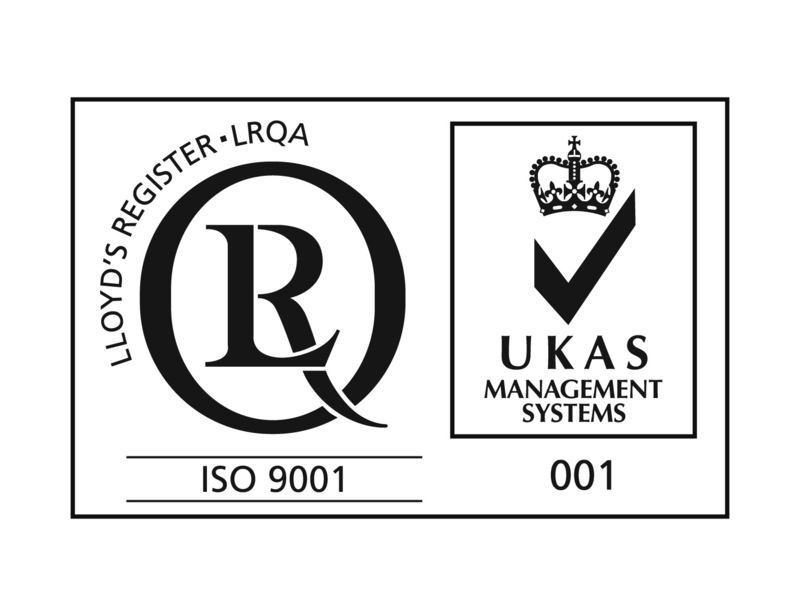 The RZN and RZI models can also be simply readjusted to adapt to new requirements if changes are made to the system at any point in the future. a wide variety of applications. For example, a seawater model is available in stainless steel and with a hard rubber lining.